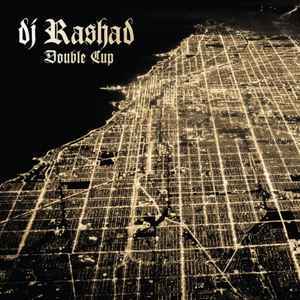 Is there any way to differentiate this release and DJ Rashad - Double Cup? This album is a game changer for footwork, production wise, every single track is an anthem. RIP Rashad. R.I.P. Rashad. What an LP! What a great album! This press sounds fantastic too. A must have if you think there's even a chance you like juke/footwork. Only letdown on this is that the vinyl version doesn't include the amazing hidden track Last Winter that comes at the end of the CD and digital versions. Other than that, the packaging on this is pretty sick and the pressing sounds great. not crazy about this release, too instantly gratifying and therefore doesn't really reward too many repeat listens. fantastic party jams though making the vinyl purchase so worth it.